Home / Recipes / Dinner / Easy Asian Chicken and Rice Bake the Family Will Love! Easy Asian Chicken and Rice Bake the Family Will Love! 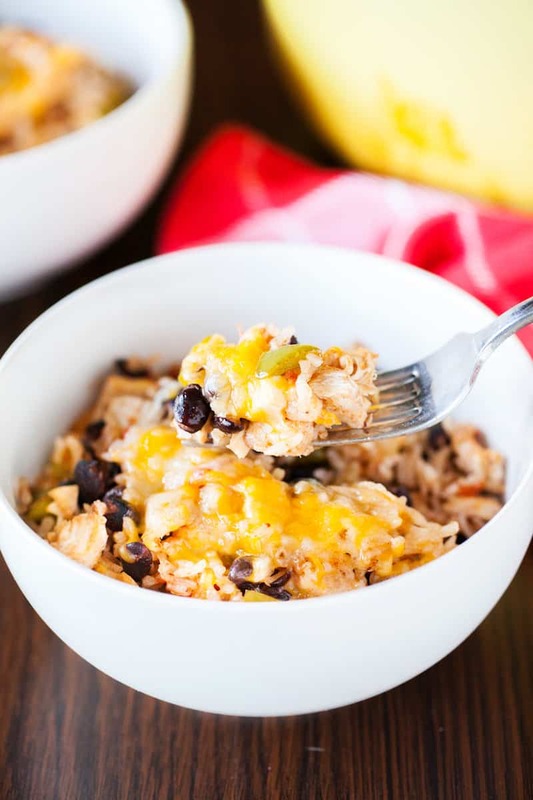 This delicious Asian chicken and rice bake takes less than 10 minutes to get ready! 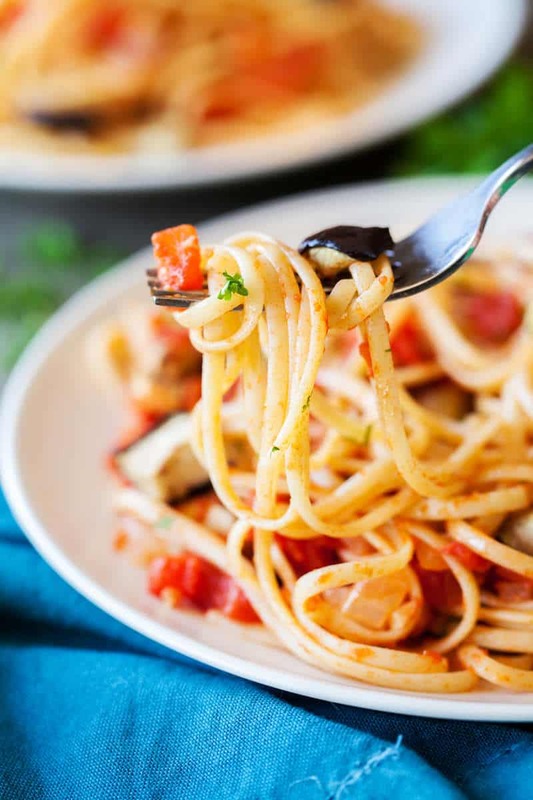 It’s so filling and easy to make . . . your family will love it. We’re a fan of Asian food around here. Steve is half Chinese, and his grandparents owned a Chinese restaurant. So sometimes we like to take traditional dishes and add a bit of “Asian flair” to them! This chicken and rice bake is a perfect example of one of those recipes. 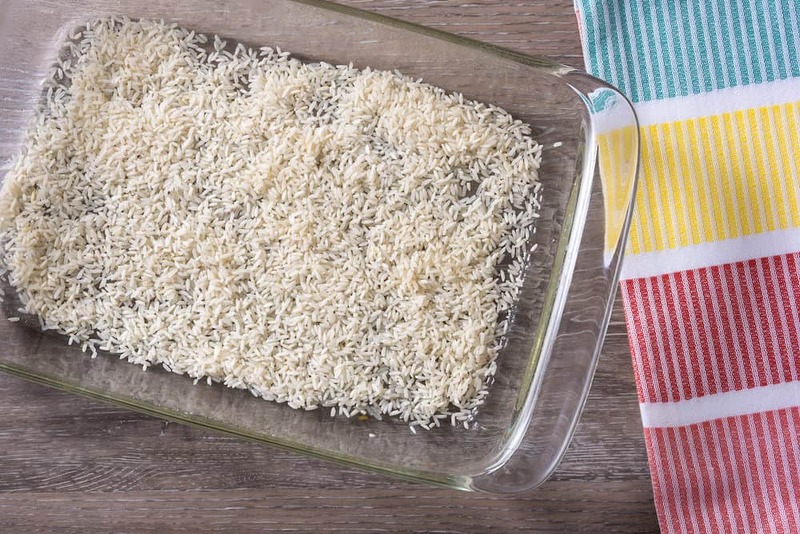 If you’re looking for a casserole that is easy to make, that will serve your family, and that they will love – this is it! 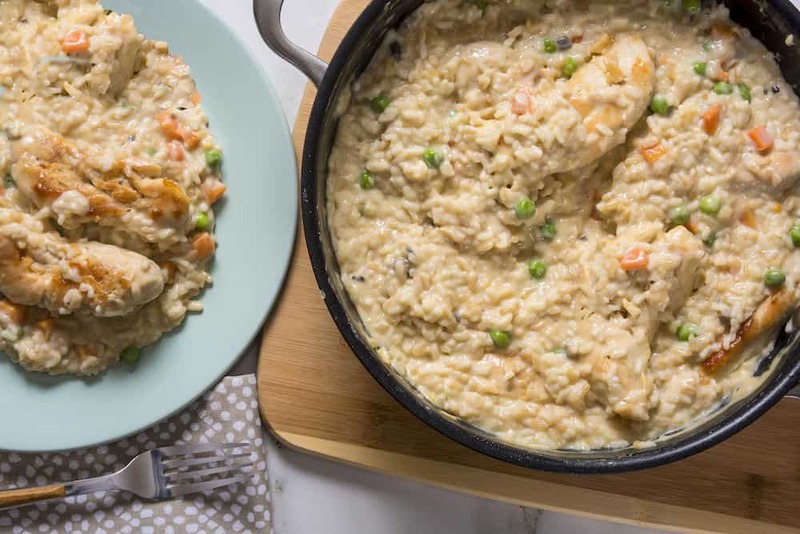 What we particularly love about this chicken and rice bake recipe is that you can add any veggies that you like. For this version we used broccoli, but you can grab a bag of almost anything! 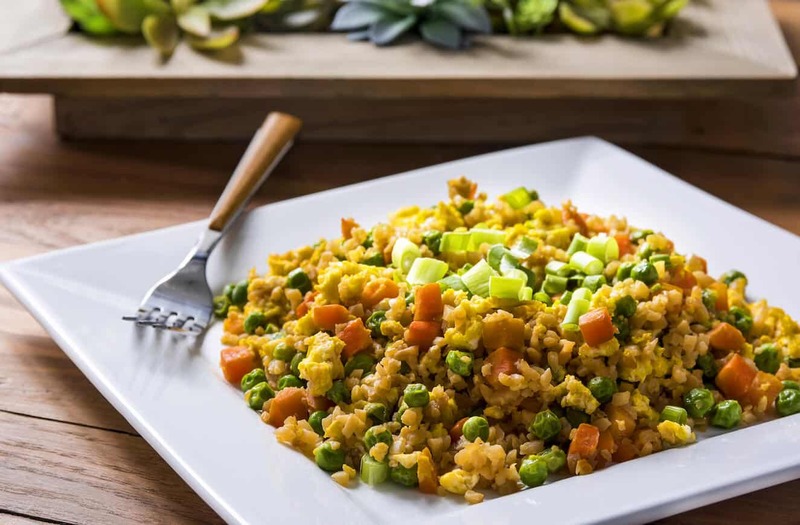 Use carrots and peas, stir fry veggies . . . whatever you’re in the mood for. It’s that versatile! 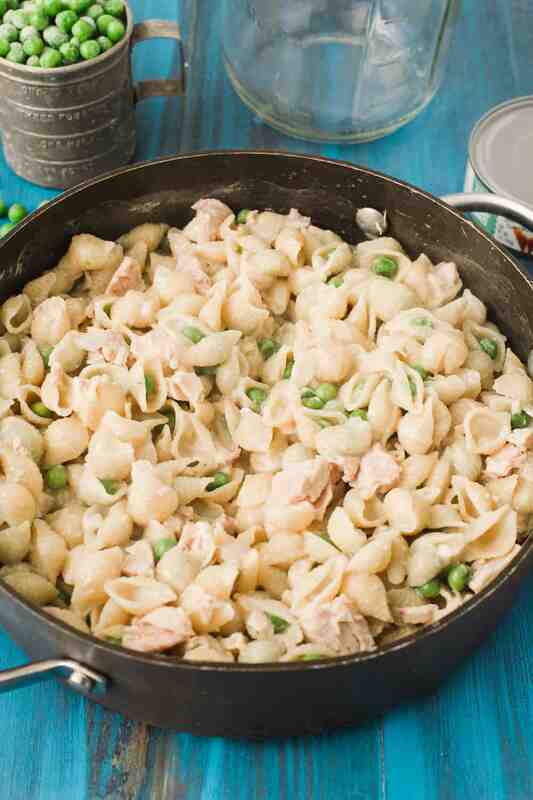 This is one of those easy casseroles that is good for getting kids to eat their vegetables. The broccoli doesn’t taste like broccoli – you know what I mean (wink wink). Spray a 9 x 13 inch casserole dish with cooking spray. Spread the rice across the bottom of the dish. You can use brown rice too – just make sure it’s not instant. 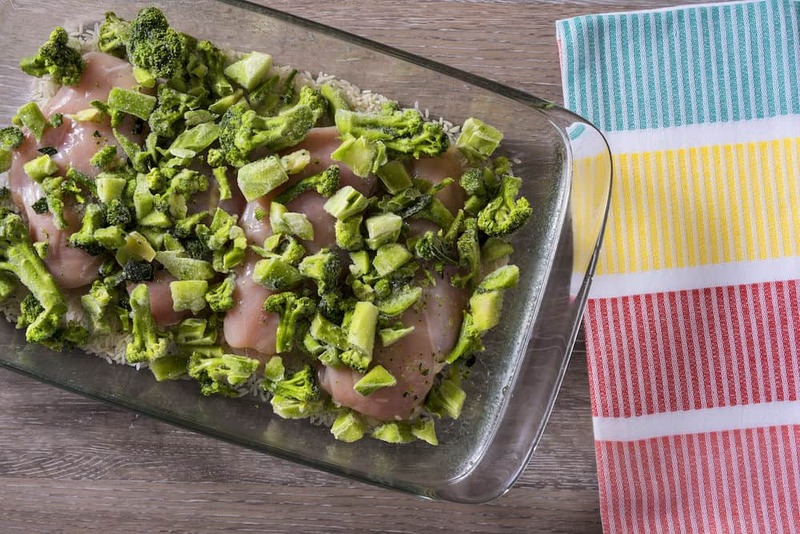 Place your chicken in the pan and spread the frozen vegetables across the top. In a bowl, stir together the soup, water, soy sauce, vinegar, honey, and garlic powder. Pour the mixture over the chicken and veggies. Sprinkle with a bit of salt and pepper to season. Cover with tin foil. Bake for 45 minutes or until the chicken is cooked through. Uncover, let cool for 5 minutes, and serve! This delicious Asian inspired chicken and rice bake takes less than 10 minutes to prepare! It's so filling . . . your family will love it. Spray a 9 x 13 inch casserole dish with cooking spray. Spread the rice across the bottom of the dish. You can use brown rice too - just make sure it's not instant. Bake for 45 minutes or until the chicken is cooked through. Uncover, let cool for 5 minutes, and serve.